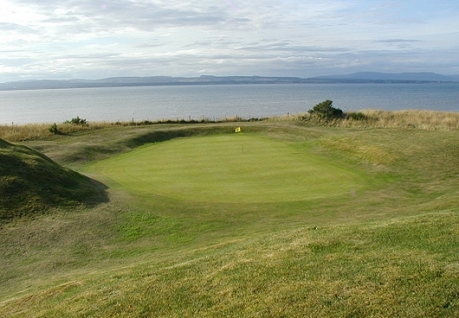 Tain Golf Club in Ross-shire,is a traditional Scottish Highland links course designed by Old Tom Morris, situated 9 miles south of Dornoch and 31 miles north of Inverness. Our Championship length links enjoys spectacular views over mountains and sea and benefits from a sheltered climate, which allows favourable golfing conditions for most of the year. With our 3rd hole rated as one of the best 18 links holes in Scotland and our 17th acknowledged as one of the top 18 holes designed by Old Tom Morris, we believe that Tain offers one of the finest settings and challenges for a round of golf. With our clubhouse offering an excellent selection of drinks and fine dining at our restaurant we are confident that you will want to return time and again.